The national smoking campaign, Stoptober, began today in a bid to encourage smokers across Merseyside to quit. Launched by Public Health England, Stoptober is also part of the One You programme that caters to adults and encourages them to make small lifestyle changes, which could affect them in the long-run. The campaign is based on the idea that if you can stop smoking for 28-days then you are five times more likely to quit for good. Liverpool’s Roy Castle Lung Cancer Foundation, the UK’s only dedicated lung cancer charity, told JMU Journalism how they’re supporting the campaign this year. A spokesperson said: “Stoptober provides a moment, an environment, where people around you are more likely to be interested, involved and supportive of your efforts to quit smoking. The charity also aids smokers to quit with their own ‘Stoptober’ challenge by asking loved ones to support them by quitting social media in the hope it will highlight the power of addiction. Stoptober has amassed one million quit attempts since it was established in 2012 with many more expected this month. 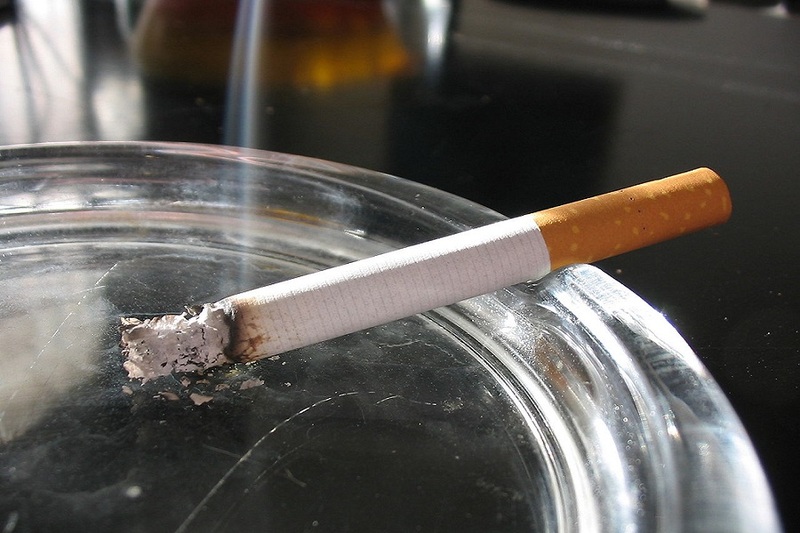 In 2016, statistics released by NHS Digital showed that Liverpool was the third highest for smoking prevalence, whilst Knowsley was third highest for smoking-related morality. Further NHS Digital statistics showed that 16% of all deaths were smoking-related whilst 484,700 hospital admittances were attributable to smoking. Apart from benefiting health-wise, smokers who go through roughly a pack a day are likely to save around £250 a month. However, the Government-backed campaign doesn’t encourage the participants to go ‘cold turkey’, with a free personal quit plan offered when they sign up. For more information on the campaign, you can visit their website here.